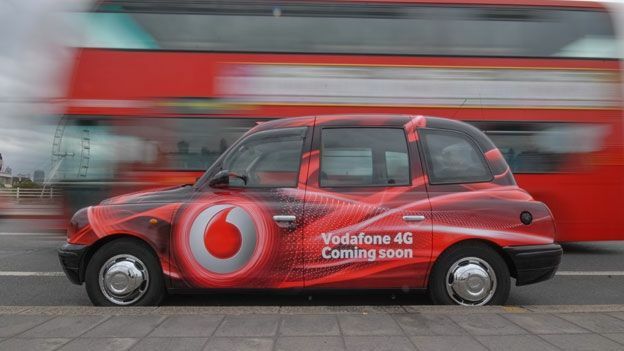 Vodafone 4G is now official with the company's next-generation network going live 29 August in London, Vodafone then plans to roll out to 12 more cities before the end of the year. Newcomers to Vodafone's 4G service will be able to choose between three different packages Red 4G-ready, Red 4G-ready L and Red 4G-ready XL. As a counter to the extras on offer by EE4G and O2 4G Vodafone have announced that all three packages will come with the choice of either a free Spotify Premium account or free Sky Sports Mobile TV. There are some differences though, if you choose the standard Red 4G-ready plan you'll only get six months of either whilst both Red 4G-ready L and Red 4G-ready XL will give you free Spotify or free Sky Sports Mobile TV for up to two years. Prices start at £34 per month for Red 4G-ready with 2GB of data whilst Red 4G-ready L goes up to £39 per month giving you 4GB. If you're after some serious browsing then Vodafone's Red 4G-ready XL plan starts at £44 per month and gives you 8GB of monthly data. Making sure current Vodafone customers don't feel left out the company has also announced that existing customers on Vodafone Red will be able to switch to 4G for £5 per month extra. In return they'll get double the amount of data and the choice between free Spotify or free Sky Sports Mobile. For those who already own a 4G-ready phone like the Samsung Galaxy S4, Vodafone is offering a SIM-only plan that starts at £26 per month and will throw in free Spotify Premium or free Sky Sports Mobile TV for the first six months.